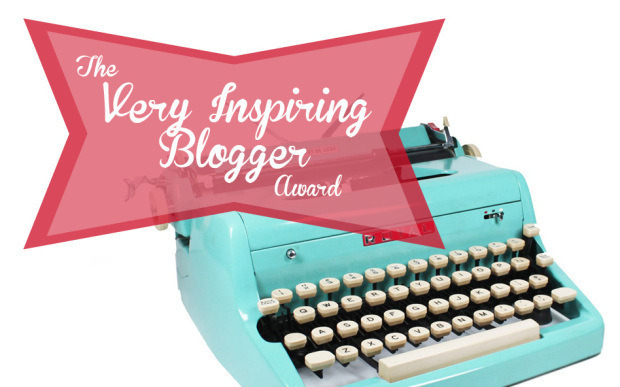 Thank you Sandycademy for nominating me for The Very Inspiring Blogger Award. It’s truly honor to be chosen for such an award. I am grateful to anyone who reads this blog and my stories. All I wanted when I started this blog was to find an outlet and a way to remember my journey, but it has brought me so much more than that. 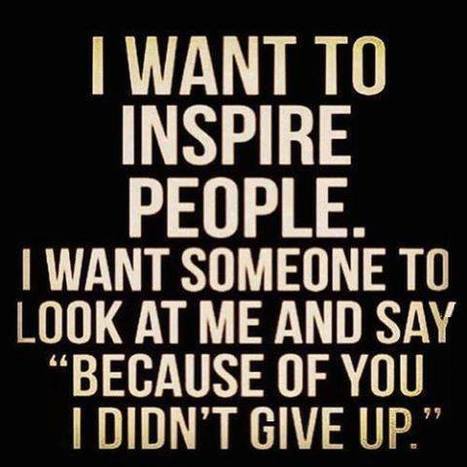 I’ve found validation in knowing that I am not alone, acceptance from those who didn’t understand what I was going through, and most importantly, motivation and encouragement from reading other people’s perseverance in overcoming their own struggles. So thank you. – Thank the person who nominated you for the award. – Add the logo to your post. – Nominate ten (10) bloggers you admire and inform them of the nomination. I also live with the ‘Invisible Illness’ ie: Dysautonomia. I can relate to you. I know exactly what it’s like to wake up each morning and not feel refreshed and not know whether it’s going to be a good day or a bad day. 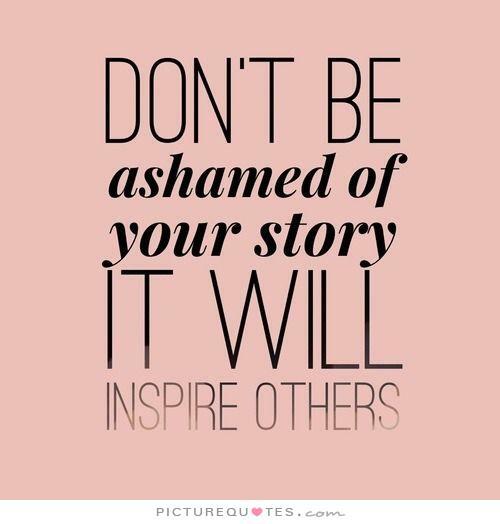 My new blog is not yet up and running as yet, although there are some positive quotes which may be useful for you to read but I live in Australia where there is very little research and awareness on my condition and I know what it is like to feel all alone.